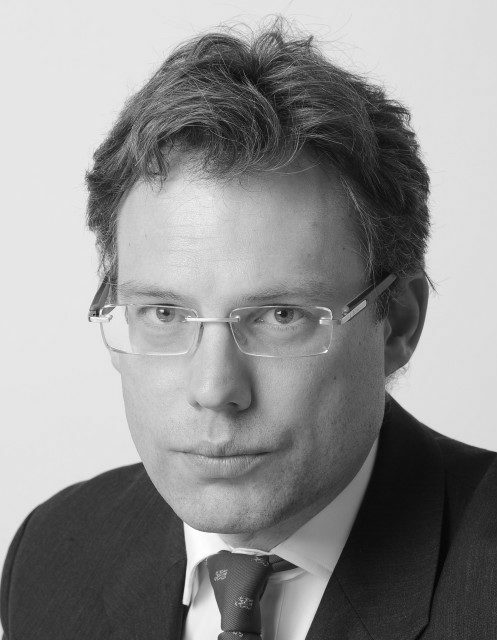 Ben Douglas-Jones QC is a specialist fraud, criminal and regulatory barrister. He is highly recommended in Chambers and Partners. The Legal 500 for Criminal Fraud and Consumer Law, describes him as “extremely bright”, with “great intellectual strength” and “extremely able” with the ability to “marshal cases of the utmost complexity”. 2013: the CPS Guidance on charging and prosecuting victims of human trafficking – co-written with Carolyn Oakley, Specialist Prosecutor and Pam Bowen CBE, the CPS Policy Lead on Human Trafficking.